What could be better than dramatically reduced operating costs? That’s exactly what one Tesla Model S owner claims to have done. free for about 18 months. figures listed below are his own calculations. $96,000, including the state sales tax. estimated $2,400 during the period of ownership. However, that’s where the costs stop, according to the owner. 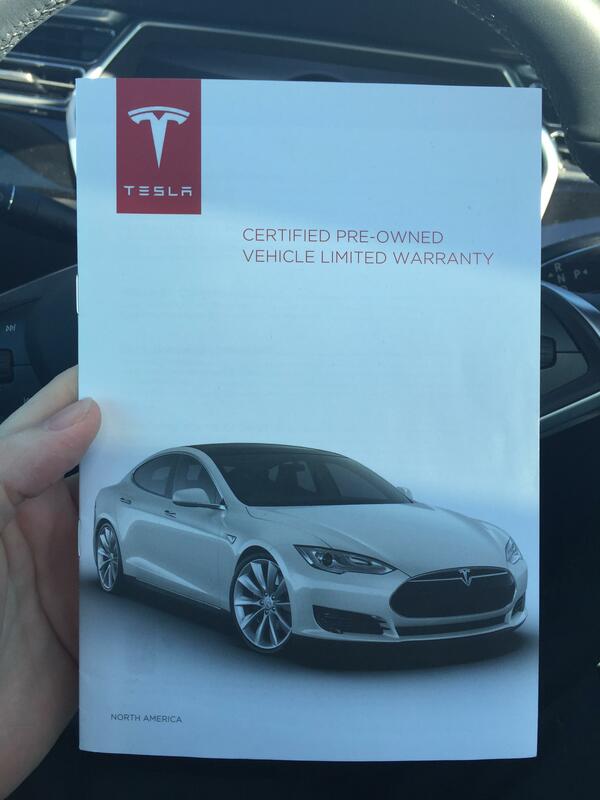 visited a Tesla service center for warranty repairs and free tire rotations. Supercharger DC fast-charging stations for longer trips. car–with gas priced at an average $3.50 per gallon. interest and lost through depreciation. Hence: a “free” stretch of car ownership. ownership for a given car. infrastructure in electric-car friendly California, for example.